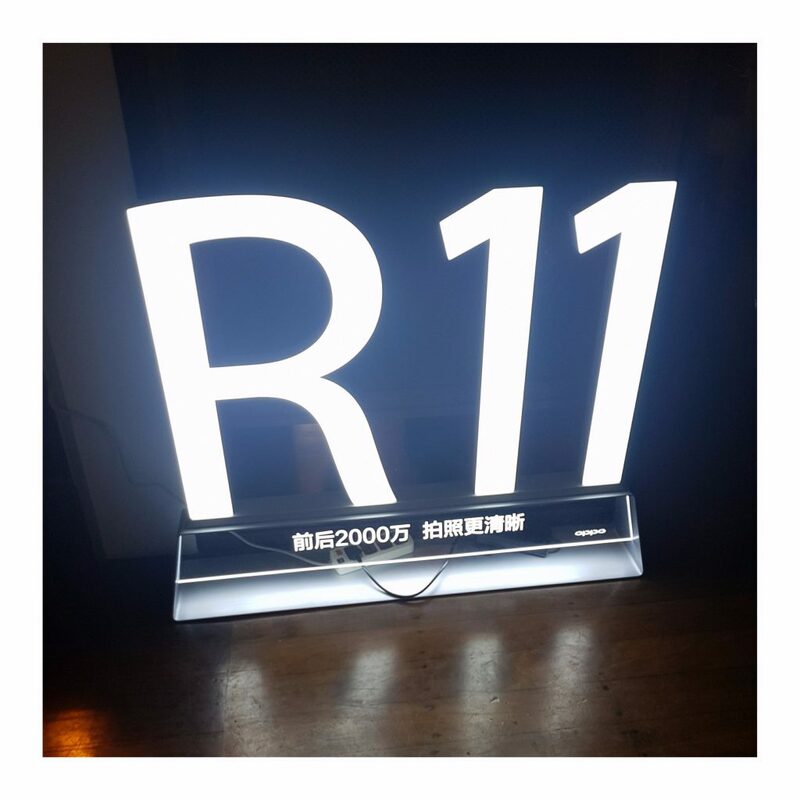 The Oppo R11 smartphone has debuted in NZ after being launched last week. 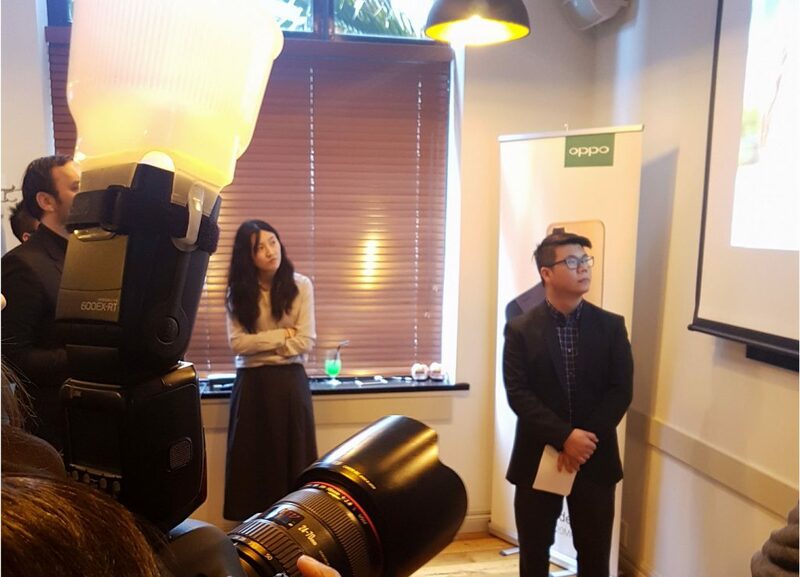 PriceMe’s Frank Mair was lucky enough to be invited to the launch function at the O’Connell St Bar & Bistro in Auckland, where Sales Director Terence Tan kindly outlined the many benefits of the R11 phone. Please find Frank’s summary below. Large 5.5-inch screen and capable Snapdragon processor will give any other smartphone a run for its money. Awesome camera functionality, with dual rear (wide angle and telephoto) and single front facing camera. Oppo R11 is the only phone to have a 20 MP front facing camera, so no more need for low-quality selfies. Superior photography functionality with a proprietary ‘beauty’ mode which creates stellar portrait results. A very attractive mid market price point, at $769 gives it about a $400 edge over the Samsung Galaxy S8 and the latest iPhones. Slimline 6.8 mm metal case has sandblasted upmarket feel and weighs only 150 gram. Runs the ColorOS 3.1 operating system. The 3,000 mAh battery with burst charging, which converts 5 minutes of charging into 2 hours of talk time. Dual Nano-SIM cards, allows you to maintain two phone accounts on the same phone. 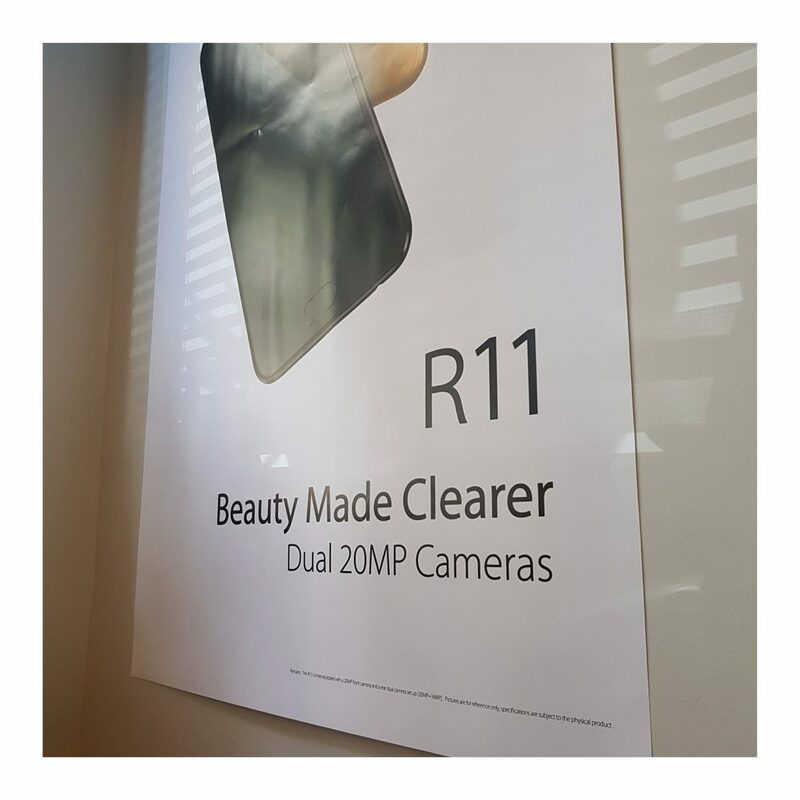 Image: Oppo R11’s front and rear cameras both sport 20 MP resolution (photos by Frank Mair, PriceMe). The overall impression is that the hardware itself is very cutting edge. Furthermore, I love the advanced photography functionality with three cameras. I wasn’t sure, though, if I liked the ColorOS operating system which seemed to look chunkier than what I am used to. However the advantage of being an Android device this should be easily remedied by applying a theme. Oppo R11 is available at all leading mobile phone retailers from the 28th of August onwards. The phone costs $769 unlocked. Alternatively, you can purchase it with a monthly plan.